Kinetic Dreamers have set very high performance standards for ourselves, and exceeding customer expectations every time is the only accepted way. Our client engagement models are built on our philosophy of partnering with our customers, putting our skin in the game, and ensuring that client and consultant end-goal is aligned, it could be cost reduction, higher order fulfilment, project completion on time and within cost, and standard improvements of Supply Chain KPIs. Kinetic Dreamers Market Intelligence offers multiple engagement models that are customized to organizational needs, whether an on-going managed service engagement, project-driven fixed scope engagement or ad-hoc project. We understand that the business environment is dynamic, so we have aligned our engagement to give you the flexibility to adapt the right team structure. In order to increase the agility and value of your department, we provide dedicated resources to closely align with your business objectives. Acting as an extended part of your organization, our teams work in partnership, handling day-to-day research and data-synthesis activities, thereby enabling you to ultimately drive business success. This model is most suitable for those who have a mix of regular and ad-hoc projects to be executed over an extended period and would like to institutionalize analytics within their organization. 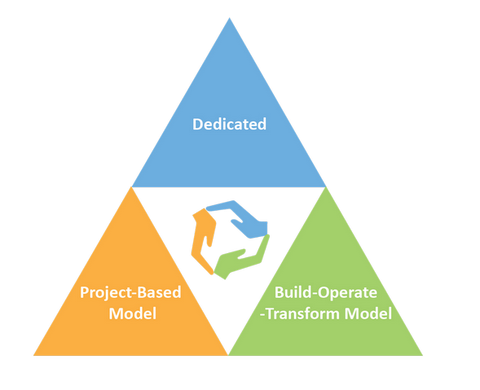 This model is recommended for those with a defined business problem that must be solved within a specific time and budget. The scope is clearly defined and there is clarity on 'resource costs' and skill sets required for the delivery. This is a transformative engagement model through which we empower you to evolve your organization to be truly analytics-centric. We help you with the initial phase of a pure service engagement, followed by the streamlining of processes before bringing everything in-house - thereby mitigating risks of scalability and providing cost economies. We all know how important it is to choose the right path. Choosing the right path is not important; what matters is how you tread along the right path. Staying stagnant at one place never takes you anywhere.